Melbourne’s outer suburbs are home to some of the most socio-economically disadvantaged areas in Victoria. In Melbourne’s north and the west, areas like Brimbank, Hume and Maribyrnong have very high rates of disadvantage, unemployment and social isolation. It’s a well-established fact that socio-economic disadvantage is linked with higher rates of mental health disorders like depression, anxiety and other forms of psychological distress. It’s also an established fact that a very high number of people who attempt suicide have some kind of mental disorder. The majority of people who attempt suicide do not succeed. 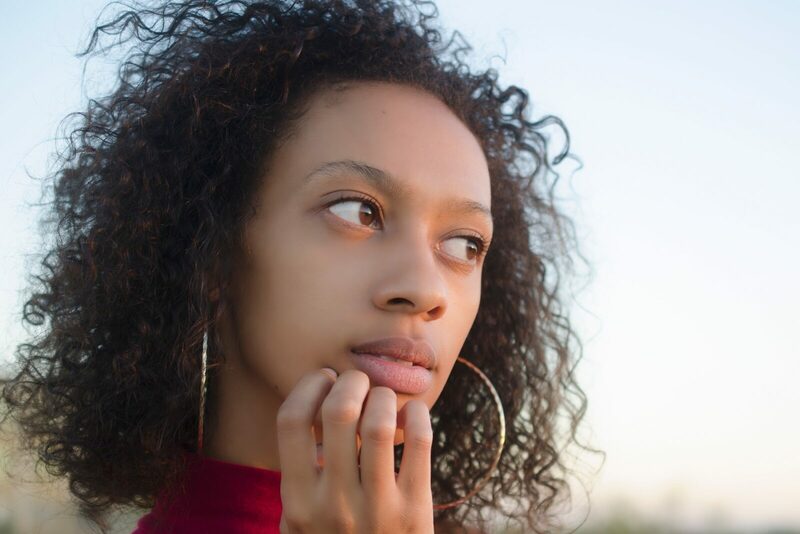 The lead-up to a suicide attempt is often accompanied by suicidal thoughts (also known as suicidal ideation), so it is important that individuals experiencing these thoughts are able to discuss their concerns. Before initiating a discussion about suicide, consider whether you are in immediate danger or concerned for your safety in any way. If that’s the case, call 000 and request an ambulance. Remain on the line, speak clearly, and be ready to answer the operator’s questions. If possible, head directly to the emergency department at your local hospital. The concept of suicide is understandably a very difficult discussion topic. Talking about suicide to someone and sharing your suicidal feelings can be very hard. Some common reasons include the following. You may be worried that you will be told to stop overreacting. You might think it’s seen as a sign of weakness. You may have been brought up to believe suicide is a ‘forbidden’ or ‘taboo’ topic. You might feel embarrassed or ashamed. You might feel that it is easier to keep these thoughts to yourself rather than risk telling someone. However, if you choose the right person, then talking with them about how you are feeling will usually help. Who can I talk to about suicidal thoughts? When starting a conversation about your suicidal ideation, it is important to choose someone who you can trust and who you can be honest with to. It can be a friend or family member, a doctor, counsellor, or someone else in your life who you feel comfortable with. You can also start talking suicide to a counsellor on a helpline like the CAREinMIND service on 1300 096 269. This service is free to people in northern, central and western Melbourne. It is available 24 hours a day, seven days a week. What do I say when talking about my suicidal thoughts? Be clear and honest with them about all of the things that are troubling you, including your suicidal thoughts and feelings. Begin by talking to someone about what’s stressing or upsetting you and let them know what you’ve been struggling about and how you’re feeling. Listed below are some ideas to get you started, which you can adapt to use in your own words. This is a difficult conversation to start, take your time so you are comfortable and ready. When sharing your thoughts with a health professional about wanting to end your life or hurt yourself, it is important to let them know whether you have been doing any of the following. If you’ve been thinking more often or in more detail about how you would end your life or hurt yourself. If you have access to the means to carry out these ideas, or taken steps to obtain these means. If you have thought about when and how you would end your life or hurt yourself. If you have tried to hurt yourself or end your life before, and if so, how you did it. If you have made a definite decision to end your life or hurt yourself. Talking about this with a health professional is an important part of making sure you get the right support to help you through these stressful times. Talking about suicide is hard, but it is important to get support for yourself at this difficult time. If you are concerned about suicide, why not talk to a professional counsellor on 1300 096 269. It’s free to people in north, western and central Melbourne and is available 24 hours a day, seven days a week.